Damage Prevention plays an important role in assessing your pipeline risk, safety, and compliance. 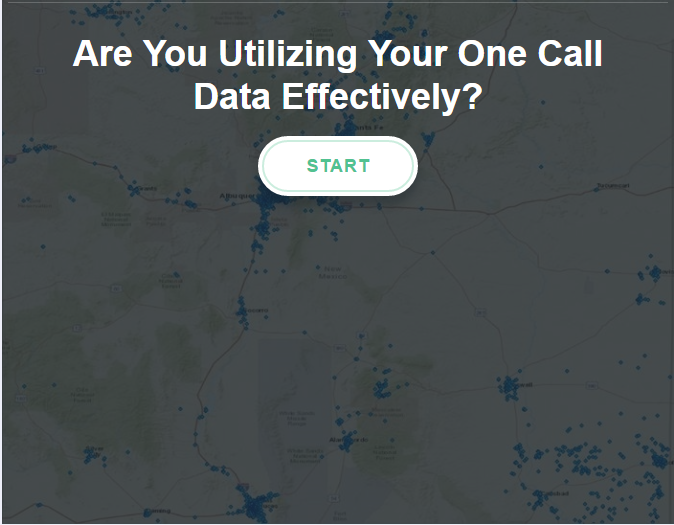 Part of a successful program is utilizing and integrating One Call data effectively. We've put together a quick 5 question quiz to help you determine how well your organization is executing an effective program.